Our fees are low all the time not just for special offers! You must register as soon as possible, or risk getting stuck with "the-domain-name-that-no-one-wanted.net". You do not have to have a Webmaster or an ecommerce department or a web design consultant... you don't even need a web page. Simply search for your domain name and register it yourself. Simple! Domains are registered as soon as you order them, however it can take between 24 and 72 hours for a domain name to become visible on the Internet as each DNS updates its database of domain names.. Yes, you do not have to buy the web hosting when you buy a domain name. If you decide to add web hosting in the future you can easily upgrade with one of our feature rich hosting packages. Yes - unlike some companies we always register the domain in your name or in your customer's name if you are working on someone's behalf. Yes, you can, and we provide a control panel so that you can make these changes yourself at any time and that's all included in the price. In the past Nominet issued certificates as confirmation of the contract that exists between Nominet and the registrant and this continued until August 2003. Paper certificates and reply Forms have now been replaced by an online system called Registrants Online. Here at DTS Internet Solutions we are always looking into ways of offering more to out clients and future customers and our most recent addition to our services is an upgraded hosting package! 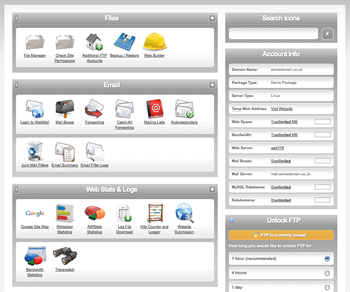 This new hosting package allows us to host and set up easy 'one click installs' for clients. If you want to buy a domain name and hosting and install online software, ie Wordpress. It can be set up for you in a matter of minutes online with just one click, simple and straight forward for someone who doesn't know much about uploading files and setting up mysql databases. WordPress is the world's most popular open source blogging platform, perfect for both commercial and personal use. Thanks to a massive community of designers and developers there are literally tens of thousands of themes, widgets and plugins available to download, meaning no two websites are ever the same. WordPress can be easily adapted for use as a standard CMS (content management system), so even if you don't need a blog, you can use WordPress to power your e-shop, photo gallery, video webpage, article-based site, directory or any other type of website you can think of. Joomla is a user-friendly content management system with a huge range of features ready to use. The software is database-driven and ideal for web masters looking to develop, manage and edit web content without much technical knowledge. With a wide range of modules, components, plugins and languages available for free, you can customise and enhance your Joomla CMS to your specific requirements. Drupal is a highly customisable content management system with thousands of modules, themes and plugins to extend and alter its capabilities. Winner of multiple Open Source CMS awards Drupal is ideal for those wanting a versatile and expandable web content solution. Drupal CMS can be used for a wide range of sites, including single and multiple user blogs, forums, communities, magazines, e-commerce solutions, photography showcases, galleries and much more. Concrete5 is a powerful CMS built with every level of web design experience in mind. The easy to use WYSIWYG style editing features make it easy for site owners to make changes on the fly with no previous web design experience. The software is also perfect for web designers and developers looking for a purpose built CMS designed to be as flexible as you need it to be. Concrete5 can be used for a wide range of sites, including personal and business websites, forums, communities, magazines, e-commerce solutions, photography showcases, galleries and much more. Create your online community using the market leading forum software. With an extensive community of designers and developers creating and sharing modifications and styles to customise your forum, you can create a unique forum quickly and easily. Using WordPress as its platform, bbPress is open source forum software focused on speed and security, meaning you don't have to worry about slow loading pages or the risk of being hacked. 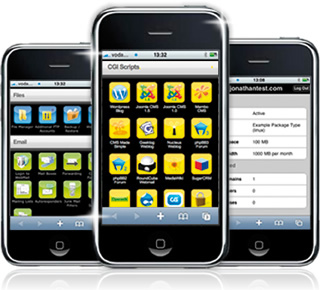 The streamlined software is also lightweight and efficient for better use of space and bandwidth. bbPress enjoys many similar customisation elements to WordPress so you can develop and install themes and plugins (e.g. for ratings, video and private forums) to customise your forums. OpenAds gives you the tools you need to make the most from online advertising. With OpenAds you will be able to manage sophisticated advertising programs and stay in control of all the advertising on your websites. You can also give your advertisers their own control panel where they can monitor the performance of their advertising. Elgg is an award-winning social networking engine, giving you the tools to create your own fully-featured social networks and applications. Elgg allows you to take full advantage of the power of social technology with elegant, flexible solutions for organisations, groups and individuals. Nucleus: The building blocks you need to create a web presence. Whether you want to create a personal blog, a family page, or an online business site, Nucleus CMS can help you achieve your goals. Geeklog: Allows you to create your own virtual community area, complete with user administration, story posting, messaging, comments, polls, calendar, weblinks, and more. SugarCRM: Lets a business keep track of its relationships with its customers. Users can manage customer accounts, contacts, sales leads, calls, meetings etc. A dashboard showing the most successful leads, the sales pipeline, and the month-by-month outcomes for opportunities in the pipeline can be displayed. MediaWiki: A collaborative technology for organising information on websites. Work with others to maintain information. For example if you run a business you can share information with your colleagues at the same time as documenting it for yourself. Mambo: fully featured content management system that can be used for everything from simple websites to complex corporate applications. CMS made simple: Helps experienced web developers and designers to create sites of power and beauty in a fraction of the normal time. 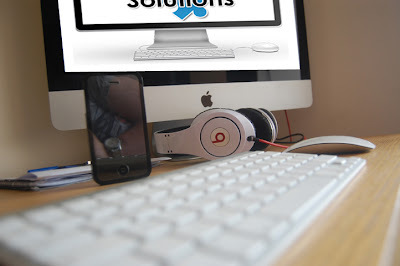 Well after some busy past few weeks and a few new clients coming on board with DTS Internet Solutions we are happy with progress, clients are over the moon with current work we are producing and the work they are receiving from it! So we have decided to take a small business break away to Wales where we will be relaxing but most importantly still working. Whilst away we hope to approach new clients and see if we can spread the word of DTS down south. We also hope to take some nice landscape shots so watch this space for future posts! The office will be closed for 8 Days and Re open Monday 22nd August.. Emails will still be answered as we hope to get some form of internet spot or find an internet cafe we can access them on. After months of work and promoting ourselves we have finally found some time to put together a few of our clients we have done so far, we chose 5 websites we have done since March and put little case studies together for them. We will add more when we finish current work loads but till then, enjoy! We did our weekly check up on one of our clients Search Engine Optimisation statistics and have noticed that as of the past few days he has now got first page rankings for the search term "Emergency Locksmith Darlington" and also second page ranking for "Locksmith Darlington". Our client is happy with recent work done to his website and now we have managed to get him on the first page he is over the moon! I follow a few designers and companies by means of Facebook and Twitter, Blogs and their websites. It's a great way to learn new things and watch how others work maybe gain some inspiration whilst browsing, treat clients and keep up to date with new services and trends. I especially take an interest in the workspace in which they work. I think it's incredibly important what surrounds you ie, mess and clutter. I can't think clearly when surrounded by mess and even though no clients see my workspace in real-life, it's me that works here for 12+ hours a day. I sometimes assume that when I tell people 'I work from home', they sometimes create thoughts of dirty, cluttered bedrooms and cramped conditions. When in fact its the complete opposite, my room is the same size as a small office and is cleaned everyday meaning my working environment is clean and tidy. The other common question is music vs no music. With me this is purely dependent on mood and what i'm doing. Writing/admin jobs = music generally - no questions asked. Very few things to distract me and generally these are done outside of work hours. When designing it can vary, if i'm creating something new then silence or the radio in the background can help think clearly. If i'm working on something not so new, then music it is, usually my iTunes library which is packed with varied genres including pop/rock/blues - varying artists from Lady GaGa to Gary Moore and ACDC to Thin Lizzy, I pick my music to match my mood. I bought a set of Dr Dre Studio Headphones after a friend recommended them to me for comfort, quality and sound you get from these (see pic). They are generally classed as one of the best sets of headphones you can buy. As I work 10-12 hours a day, music can't be played loudly all day/night. So even if I wore these 5 hours a day on average, over a year that's 1500 hours + of use. The batteries are my only concern! Last week Daniel spent a few hours out of each working day watching and learning off an online course we were recommended to by a friend. Each course was relevant to business and online marketing as well as website design ideas and tips/tricks. We paid special attention to learning some new services we could potentially offer to customers and after learning the new stuff we are currently testing them on our own website. Daniel watched some of the following courses: Facebook and Twitter for businesses, Search Engine Optimisation and also Google AdWords. Currently Daniel has tested the Twitter methods and we have increased our followers by 100 in a few days and 'tweeted' and interacted with other business better and more efficiently. The Facebook part of the course taught him how to create custom apps for 'business pages' so we took our DTS Business Page and created our own custom app which can be found on the 'welcome' tab on the left. The Google AdWords course taught us about the importance of the ad writing and how to be more efficient with bidding and setting budgets etc. 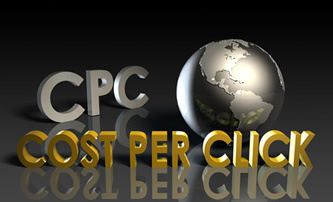 We have added this new knowledge to our current CPC campaign and noticed with the newly written ad campaigns we are getting found for more and more keywords we have set up, this has boosted our impressions and clicks by a lot and also had 1 or 2 enquires because of it! The final part of the course he watched was all about SEO and how it has changed over the years and all the regulation you have to follow currently and how many designers do not think about SEO during the design stage and it is only an after thought. Well Daniel took the newly acquired information on how important header tags, Meta tags and the internal/external links were and he has totally reworded our meta tags to match regulations and tweaked our home page to match as well. He also edited all headers and sub heading to match the 'proper' weighted tags so that search bots can read what keywords are more important. This work was finished today(Sunday 17th July 2011) so hopefully Google will cache our website soon and we can report back on the newly add work. About a week ago I decided I was going to try promote DTS through one of the services we offer here and so I set up a Cost Per Click(Google AdWords) campaign. In the first day or two we saw results and our advert was appearing towards the top of the first page of Google amongst a couple of other website designers. We are now going into our second week and we have had a few clicks off this campaign. The campaign is set up for search terms such as 'Website Design Darlington' and 'Website Design Stockton' as we are covering the areas surrounding our office. Our CPC campaigns for customers start from as little as £350+ which is a start up cost and it includes your first month worth of clicks FREE and all the work done so we don't waste your money(so you dont spend more than a set limit a day) and the campaign runs smoothly to gain you extra clicks and hopefully generating you more business. You then pay a monthly free of £30+ depending on what your search terms are and how much they cost to bid on the first page of Google. Here at DTS Internet Solutions we pride ourselves on our customer care and work but we also push our social side, keeping in touch with clients and friends on social sites such as twitter and facebook. With DTS Internet Solutions being a freelance website design and on-line marketing company we work from home, we are a very small company of just 1 employee. That one employee is Daniel, he has a passion for design and the internet and after finishing college and working for a website design company he decided he would leave and set up on his own. Daniel thought he would be better off giving a personal service to his customers and being able to meet with them and give them free advice rather than a sales team harass them for a sale of a new website and being given empty promises. The website designer then would do his job only to find out the customer did not want anything like it and was promised more than can be done, thus making the customer angry and the relationship between the business and customer being ruined. DTS's main aim was to provide great customer service before, during and after working with the customer, keeping in regular contact with them and just being polite. This means a great relationship between DTS and its customer's. We accept that not everyone can be happy with everything and no-one/nothing is perfect and sometimes mistakes can be made but we do try! 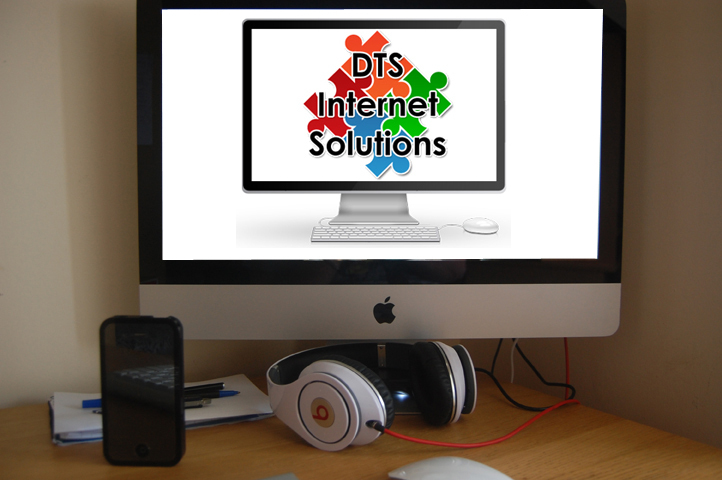 Here at DTS Internet Solutions we are always looking at new ways of advertising and keeping up to date with technology. 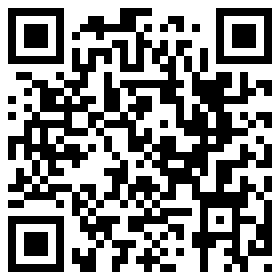 We discovered a new and very fast growing item, it is called a QR code. 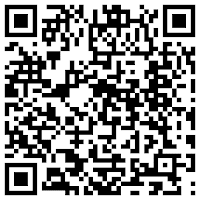 "A QR code (abbreviated from Quick Response code) is a specific matrix barcode (or two-dimensional code) that is readable by dedicated QR barcode readers and camera telephones. The code consists of black modules arranged in a square pattern on a white background. 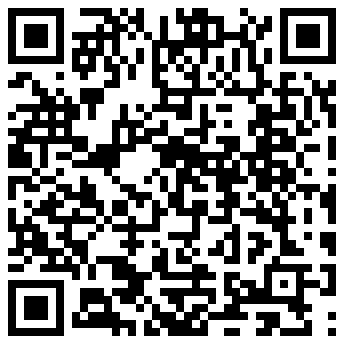 The information encoded may be text, URL, or other data." On the other side of running DTS Internet Solutions as a freelance website designer I am also a professional Close up Magician, having the website design company and the spare time i decided to create myself a basic website to add to the portfolio.. its basic but has what i want on it. 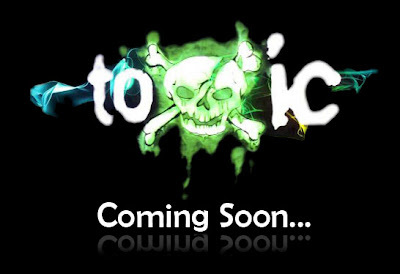 We were approached by a club band called "Toxic" who tour and go all over the UK playing in holiday parks and Working mens clubs. They came to us wanting a standard website based around their logo and poster. Potts Locksmiths approached us at first just to have a meeting and discuss with us how to go about getting online and how to get onto Google without spending too much money. He had a website online (pottslocksmiths.com) which a friend had created for him back in the 90's and he had never thought about changing it or looking back at it. We suggested a standard website re design under a new .co.uk domain. The new website would be professional, easy to use and had all the information on he needed for customers to read then to get it optimised to a high standard so it would be found in the search engines. Because Shane felt we knew exactly what we were talking about to a high level and trusted our decision he would then let us do the work for him, the website was designed first and he was over the moon and said how professional it looked and the look it gave to his locksmith company. Our first client was an award winning magician from Newcastle - Mister Twister. He was looking for a fun and easy to navigate website for parents to find him and for children to go on and enjoy looking through. 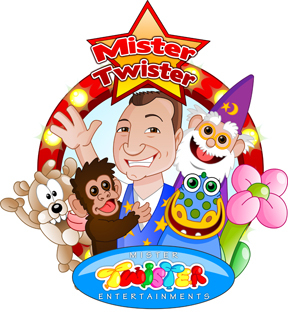 He wanted a few extra little things adding as well eg Flash and music but we were able to cater for his needs, Darren was over the moon with the finished website and can be found here..
"Here at Mister Twister Entertainments we would like to say "a big thank you" for all the hard work you have continued to put into the design and structuring of our website. 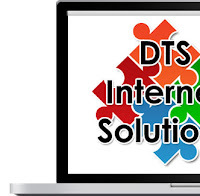 DTS Internet Solutions have continued to provide us with an excellent service, which has moved our company forward within the entertainment industry. The overall design of the website is a main selling point, many of our clients have mentioned how professional and sophisticated it looks. The design and the search engines results have played a large part in the increasing of our client database, receiving interest from all over the UK. Quick turnaround time, excellent customer service, promptitude and delivering the project within time and budget." After working for other Internet Advertising Companies, I took all of the best selling points; products I feel work for the individual Company's requirements; the objectives other Internet Advertising Companies experienced, example the lack of Customer Service, put them together to make DTS stand out from the rest. I then took the bad points and worked on them to improve them massively to make them DTS' top priority. I can provide an advertising campaign for your business on Facebooks ads software or I can design you an advertising tab on your 'like – company page (if applicable)' page so your customers have something to view on Facebook which could link to your own website or email address. I can also create you a custom Twitter background and theme to match your website so your twitter blends into the rest of your Business identity. A lot of traffic comes from social networking sites such as Facebook and Twitter. Getting someone in to help assist in doing this will generate more views to your website which could then get your more business, the more views you get, the higher percentage you have of the viewer picking up the phone and ringing you for your service. Create your ad - Write a short description about your business and add relevant keywords associated with your product/business, example, 'Builders in Teesside', 'Florists in Manchester', 'Accommodation in Kent'. Set your preferred cost - Arrange an amount you are willing to pay per click example £1.00, this will depend on your search term, how many sponsored results are already appearing within the first page and how much you are willing to pay for your daily limit. A daily limit must be set to ensure that no further costs are incurred to you. Your ad position will depend on several other factors, suchas the quality of your landing page. 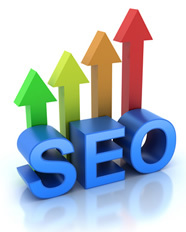 DTS Internet Solutions offer SEO as part of their online marketing services. 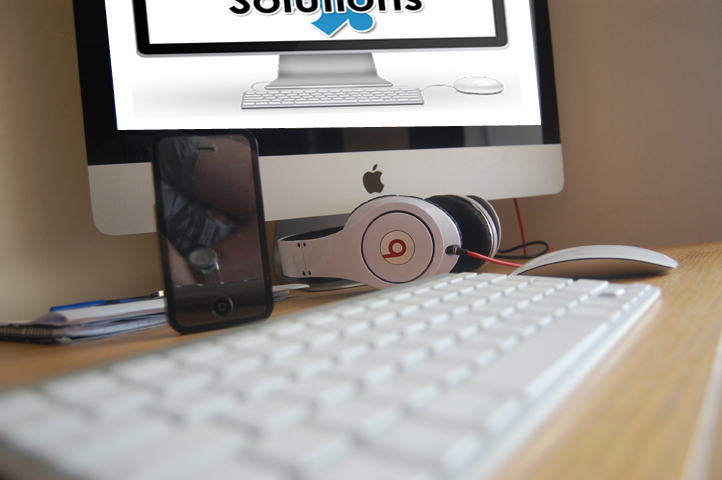 Here at DTS Internet Solutions we offer website design.. I can design a Bespoke Website to your specific requirements to incorporate your existing business logos; colours and Trade Body Association badges. I can also take your current Website and re-design it for you, whether you want an update because you are going for a new look or simply want to be in the 20th century and want a more modern image.